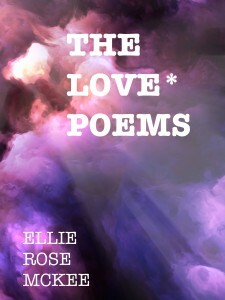 Following the recent news that my next book – The Love Poems – is to be released in January 2016, I’m now pleased to also reveal the cover for said book. So, here it is. Please let me know what you think!